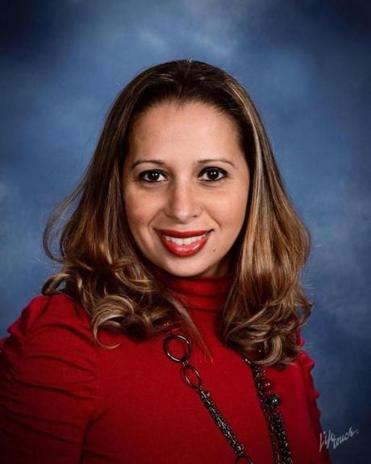 Milagros “Milly” Arbaje-Thomas, new chief executive of Metco. A venerable program for busing city children from Boston and Springfield into suburban districts has a new leader. Milagros “Milly” Arbaje-Thomas, who spent 15 years managing neighborhood antipoverty programs for Action for Boston Community Development, was named chief executive of Metco after an extensive search, Metco announced Tuesday. “A lot of people are telling me, ‘Congratulations, and good luck. 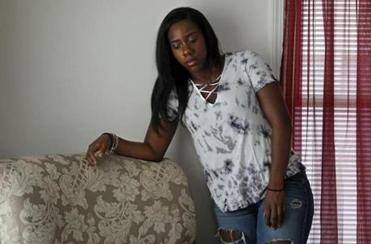 You’re going to need it,’ ” Arbaje-Thomas, 44, said in a phone interview Wednesday, as she contemplated running the program, which sends 3,300 mostly African-American and Latino students into predominantly white schools, amid increased reports of racial incidents at schools locally and nationwide. Arbaje-Thomas, who immigrated from the Dominican Republic at age 10 and attended Catholic schools in Lynn, said the heightened awareness of racial issues has actually made them easier to engage head-on. Some students who attended suburban schools through the program say they often felt ostracized. Their accounts are hardly unique. She wants Metco to foster conversations about diversity, she said, for its students of color to see their experiences reflected in the suburban schools they attend, while those schools’ white students gain a greater appreciation of the ways that knowing peers from different backgrounds enriches their lives. Arbaje-Thomas hopes to provide a wider array of social and emotional supports, college preparation assistance, and access to after-school sports and arts programming for Metco students, she said. But before she commits to any programming changes, she plans a listening tour of participating communities, she said. Metco’s previous leader, Jean McGjuire, who had held that role since 1973, left the organization in late 2016 amid a dispute with the board. Founded in 1966, Metco — the Metropolitan Council for Educational Opportunity program — has always been intended to benefit every child, said Charles Walker, its president.“It’s been proven over and over again . . . that when you get educated with people you aren’t used to being around, it enhances your education,” he said. Walker said Metco’s search committee considered about 27 candidates for the post, some of them better known by members of the panel than Arbaje-Thomas. Arbaje-Thomas’s husband is William Thomas, headmaster of Charlestown High School, and their daughters, Gaby, 12, and Julie, 9, are Metco students in Brookline, where she has been an involved parent and seen the program’s benefits firsthand, she said. “Programs like this get us one step closer to understanding one another,” she said. at jeremy.fox@globe.com. Follow him on Twitter @jeremycfox.